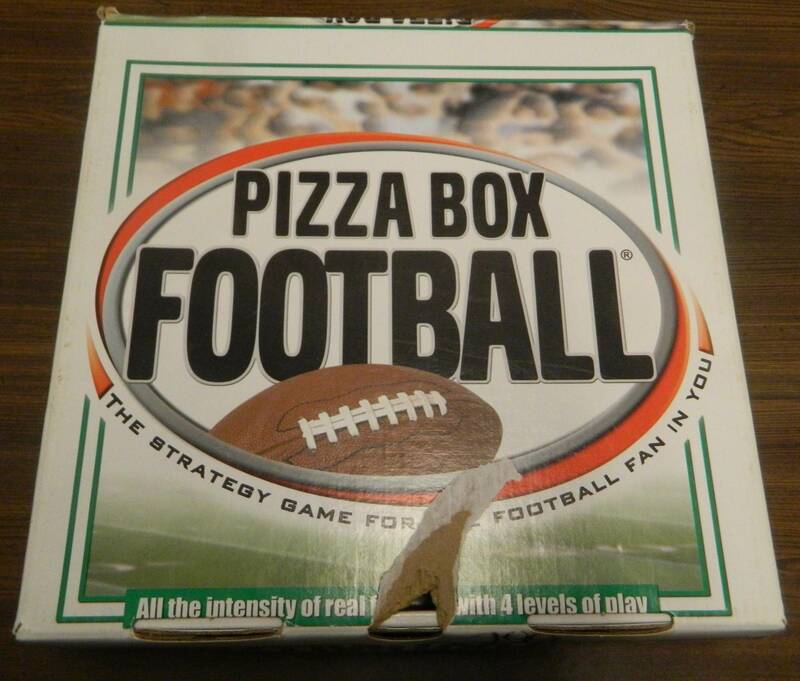 Pizza Box Football does a good job creating a streamlined football simulation game that ultimately doesn’t maintain the excitement or fun of the sport that it is trying to emulate. 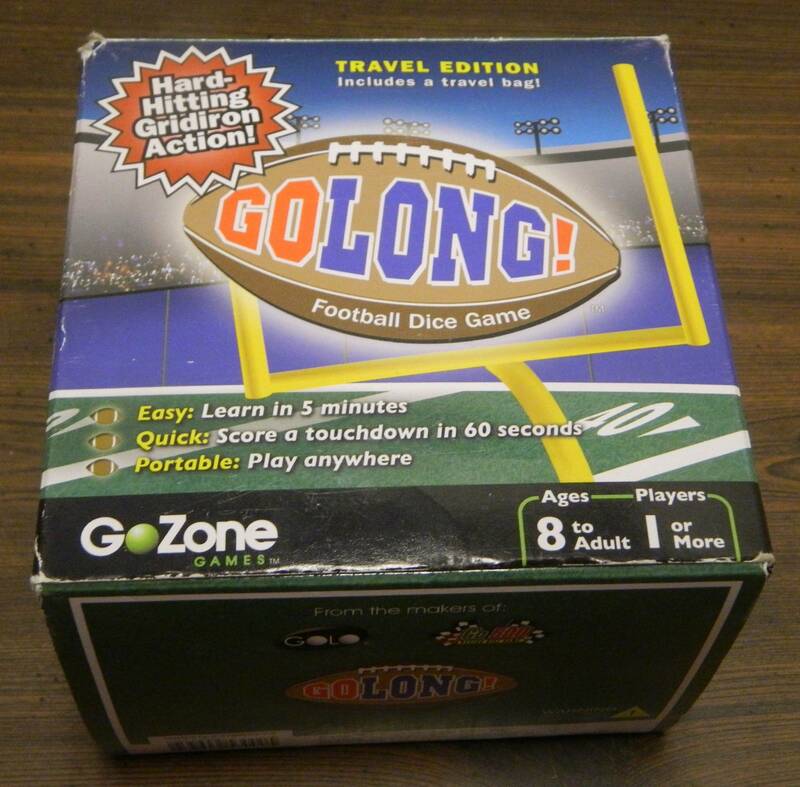 GoLong Football suffers from the same problems as many other football board games where it is technically sound but is an overall boring experience. 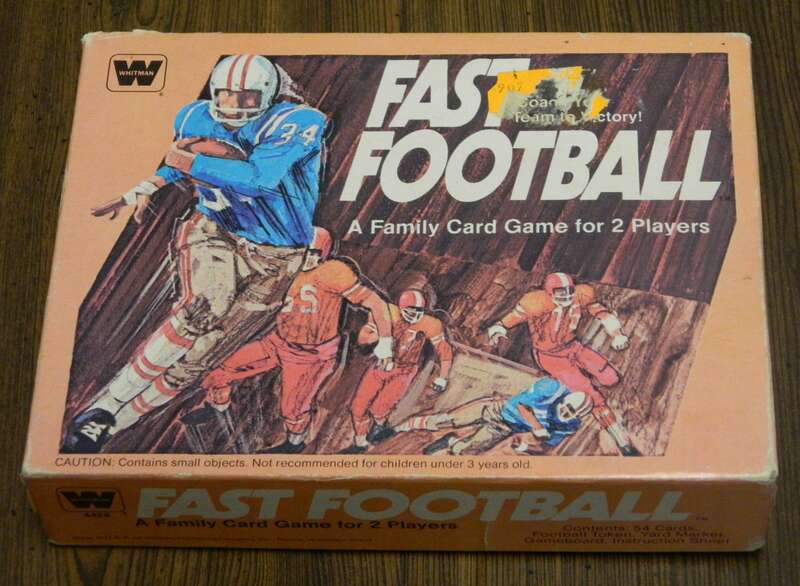 Strat-O-Matic Pro Football does a great job of simulating football while also showing that simulation board games might not be the best for football. 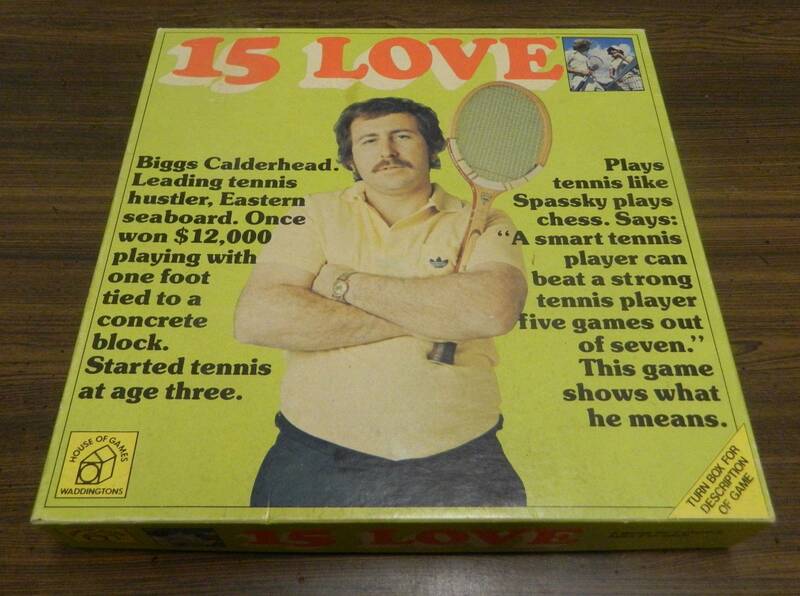 15 Love does a good job creating an accessible authentic tennis board game that ends up as a long somewhat boring experience. 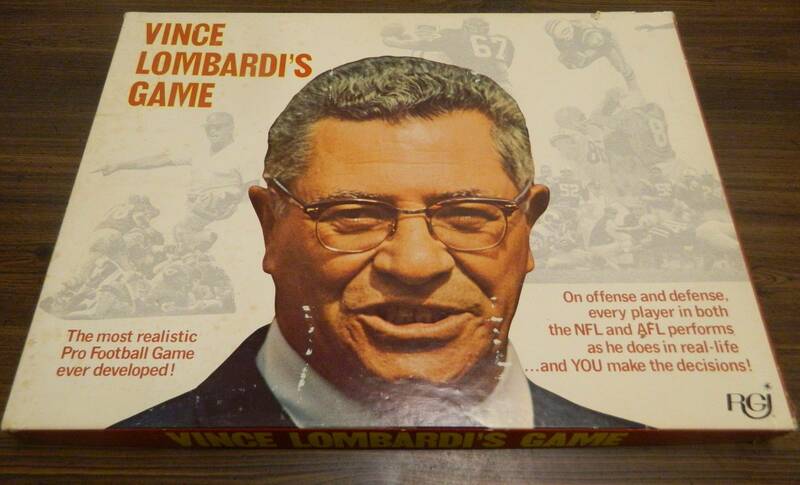 For its’ age Vince Lombardi’s Game does a solid job simulating football but it does rely a little too much on luck. 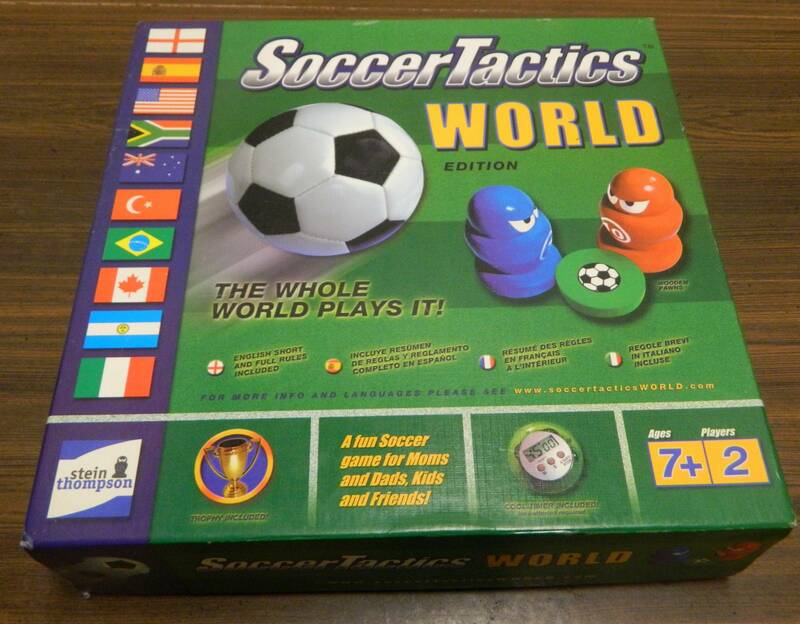 While the game might get a little boring at times for people who aren’t big fans of soccer, Soccer Tactics World does a good job making an accessible soccer game with some strategy that should appeal to families who like soccer. 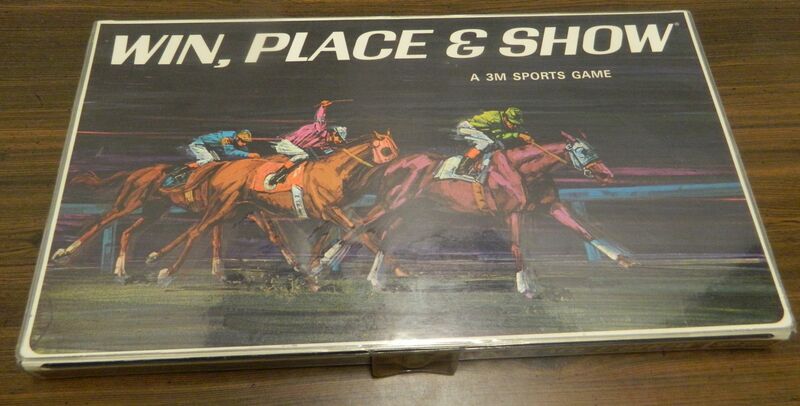 For its’ age there is a lot to like about Win, Place & Show but in some areas it has aged poorly. 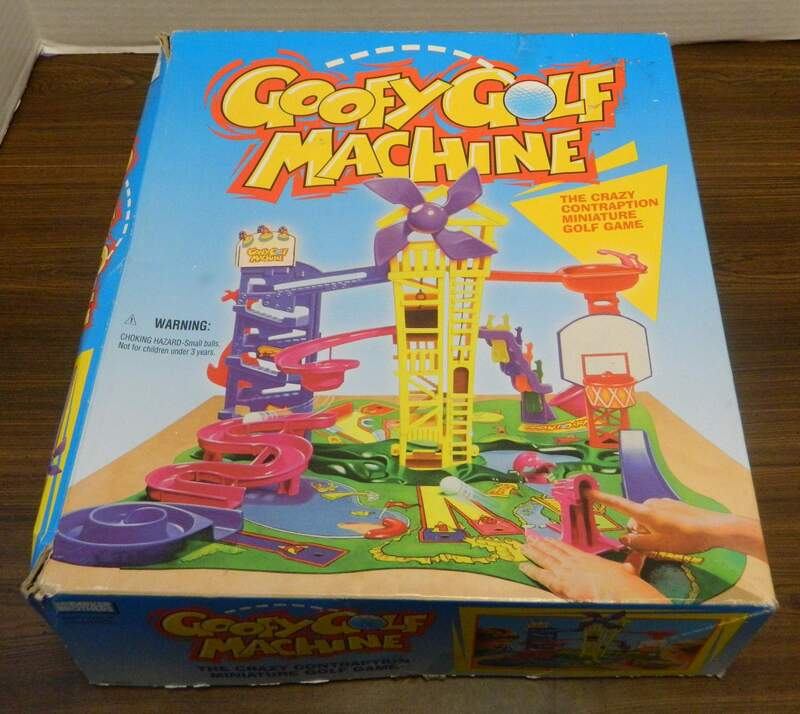 Goofy Golf Machine is a very unique dexterity board game from the ’90s that is better than most Parker Brothers and Milton Bradley games from the time period, but it’s a little too easy to be anything more than a cheap thrift store or rummage sale pickup.